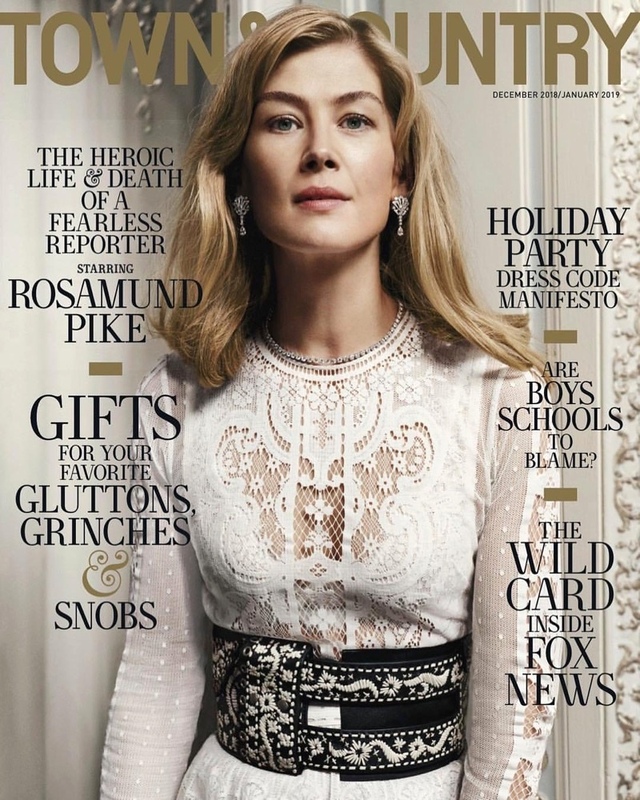 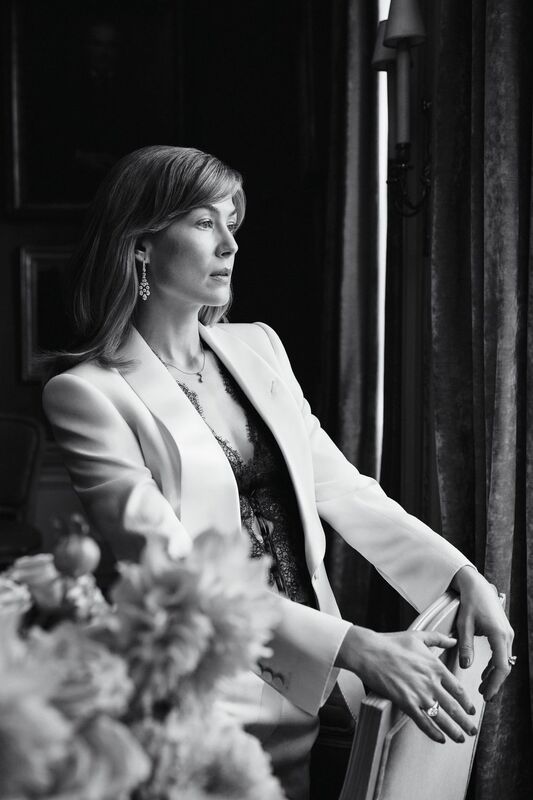 SNEAK PEEK: Rosamund Pike: "Town & Country"
...followed by roles in "Wives and Daughters" (1999) and "Love in a Cold Climate" (2001). She played 'Bond' girl 'Miranda Frost' in "Die Another Day" (2002), won acting awards for The Libertine (2004) and portrayed 'Jane Bennet' in "Pride and Prejudice" (2005). 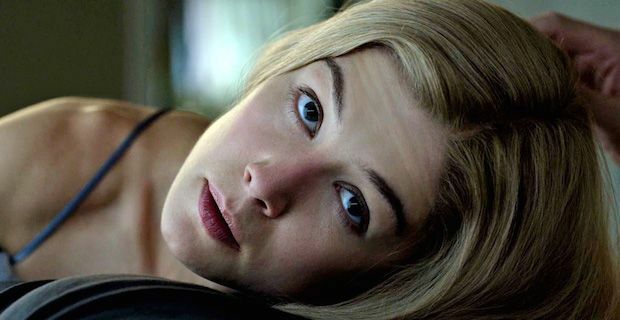 For her performance in "Gone Girl", she was nominated for the Academy Award for 'Best Actress'.